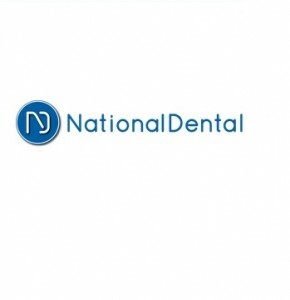 Expert dentists in Santa Ana California and surrounding areas including Orange County, Tustin, Irvine, Costa Mesa, Anaheim, and Newport Beach, California. HealthDental Dent is a team of expert dentists in Santa Ana California and the surrounding areas including Orange County, Tustin, Irvine, Costa Mesa, Anaheim, and Newport Beach California. HealthDent Dental provides customers with high-quality and complete dental care and services. While Dr. Tom Alexander and Dr. Eric Cho are devoted to help you have strong, healthy teeth, they also strive to protect your health overall. If you are looking for Santa Ana Dentist, contact HealthDent Dental now.